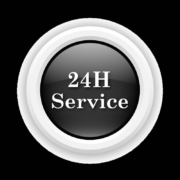 Oil Tank Replacement Bucks – your local service. 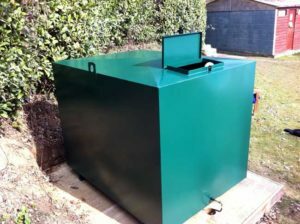 We offer a complete oil tank installation service in Bucks and throughout Buckinghamshire. We can offer any type of new oil tank, oil tank installation, sort out leaking oil tanks and remove your old oil tank. Contact us for all your Oil Tank Replacement Bucks or the surrounding area. Call 07818 452459 for direct local service.